Signavio is the only Vendor in the latest Gartner Market Guide for Enterprise Business Process Analysis to be recognized. Signavio has joined forces with Blue Prism, a leading Robotic Process Automation (RPA) provider, to help even more organizations unleash the power of their digital workforce. Signavio, a leading provider of cloud-based process modeling and business management and transformation systems, is named a Tech Spectrum™ Leader in the "Aragon Research Tech Spectrum™ for Customer Journey Mapping, 2019" report. One of Germany’s most influential business process management conferences, Signavio BPM World, raised the roof at Radisson Blu Berlin on November 30, with a record 300+ participants turning out for expert BPM lectures and keynotes. Hot off the digital press; respected UK analyst firm, MWD Advisors, praises Signavio in their latest report on technology and suppliers. Aragon Research Recognizes Signavio as a "Hot Vendor™ in Customer Journey Mapping"
BOSTON – October 22, 2018. Signavio, a leading provider of business transformation solutions through web-based process and decision management tools, today announced they have been selected as a Hot Vendor™ by leading analyst firm, Aragon Research. Signavio was also named a Hot Vendor™ for Business Process Management (BPM) in 2016. 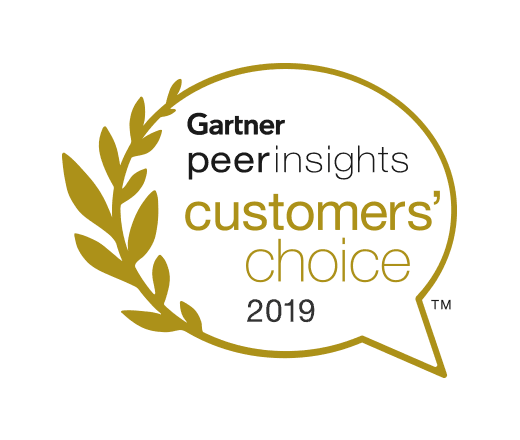 Signavio was a Hot Vendor™ this year in Customer Journey Mapping. World-leading online and print magazine for business and IT professionals, The Silicon Review, has highlighted Signavio on its renowned “50 Smartest Companies of the Year 2018” listing. Making the headlines; industry-leading technology magazine, CIOReview, highlights Signavio on its renowned “20 Most Promising BPM Solution Providers”. Melbourne, 03.04.2018 – Signavio, Business Transformation solutions provider, has announced a project with NBN Co, to deliver a highly effective Business Process Excellence capability across its entire organization.